We had a great time at the Summerfest Parade in Oakdale. Always happy to see familiar and new faces. Next year – 2,000 FREEZIES!! Buying or Selling? Cardinal Is The Way! Having trouble making the next step in selling or buying your home? Contact someone from our Cardinal Crew and we’ll take over. Cardinal Remodeling is finishing up a project in Afton. 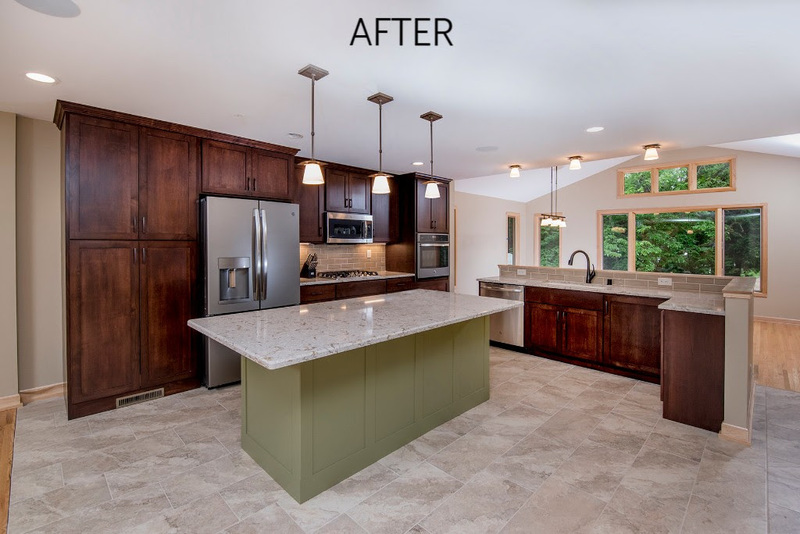 Here is a glimpse at before and after photos of the kitchen which showcases elegant finishes with some beautiful modern touches. 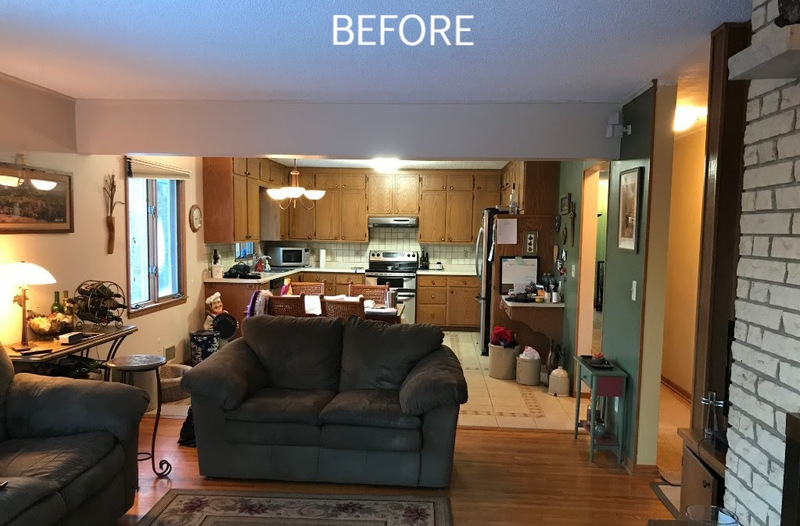 If you’re thinking about revamping your kitchen, give us a call! We’ll make the remodeling process easy as pie. Our Cardinal Crossings model located at 5201 Sundial Lane in Woodbury has SOLD! Don’t you worry, we’ve got another detached villa along the way. 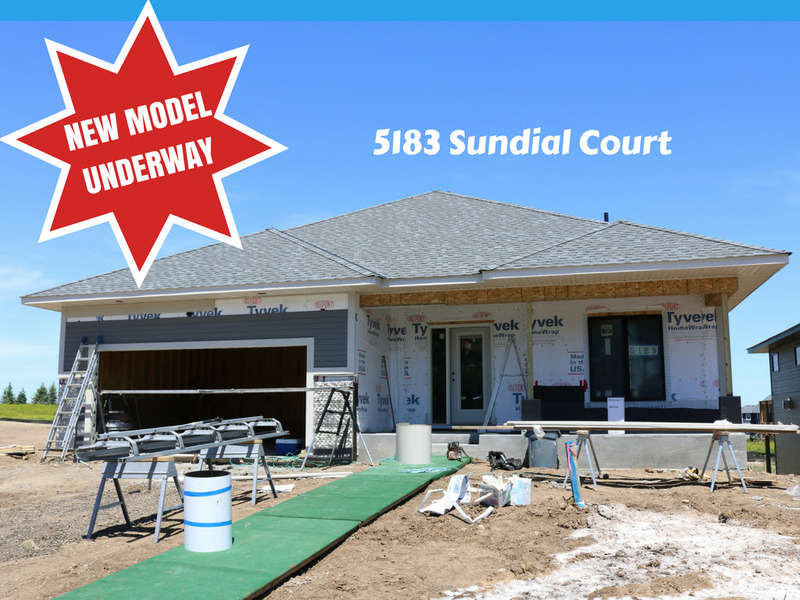 Our new model will be located at 5183 Sundial Lane. In the mean time, we will be sitting at 5185 Sundial Lane for our open houses. 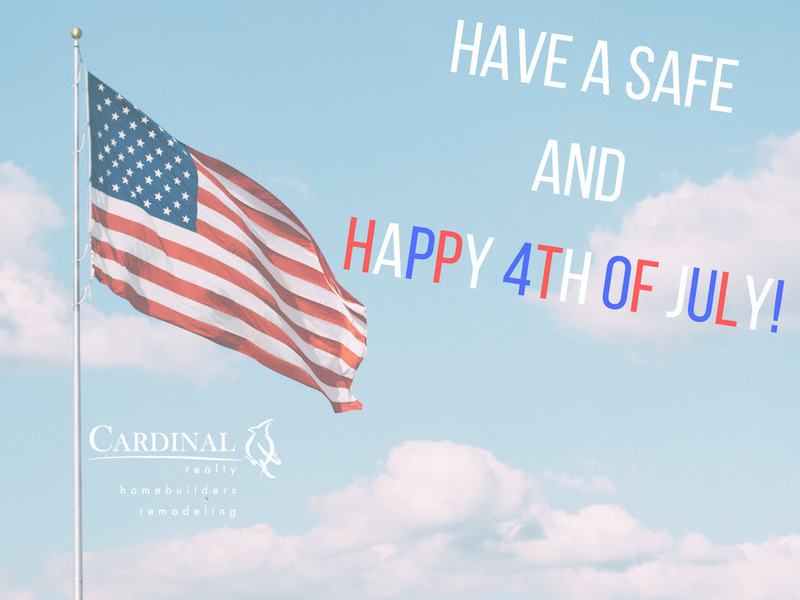 Come stop by Thursday – Sunday from 1PM – 4PM! NOTICE OF CONSTRUCTION: There is road work currently being done on Dale Rd. You will not be able to enter Cardinal Crossings from Radio Drive. You must go around to Woodbury Drive in order to enter the neighborhood. After 12 wonderful years at 533 Hayward Ave N, we’ve decided to flock to a new nest. Starting July 23rd, our new address will be 904 Inwood Ave N in Oakdale. 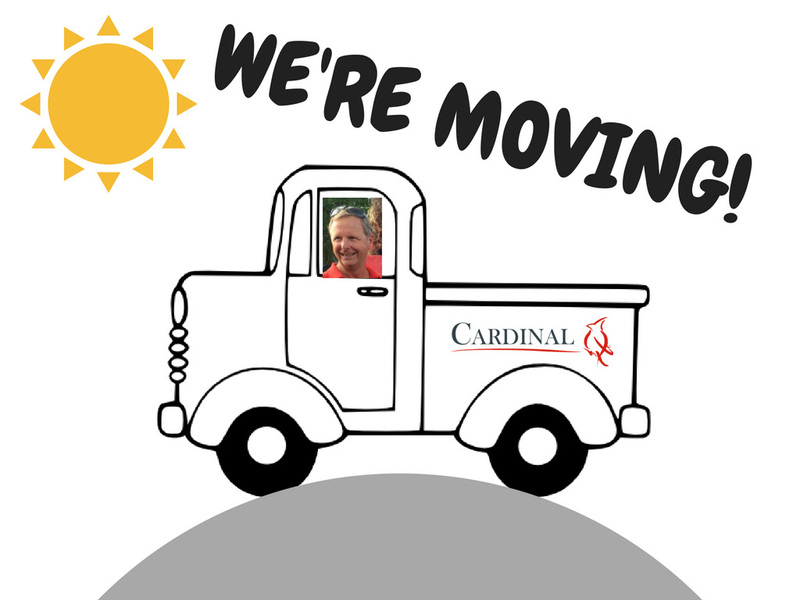 We’re very excited for this new chapter at Cardinal and can’t wait to take you all along the journey!